Extremely popular Brisbane based trio. Very easy to work with and cater to your needs. Ranked 5th for band of the year in the 2011 Australian Bridal Industry Academy Awards. Book ahead to avoid disappointment! 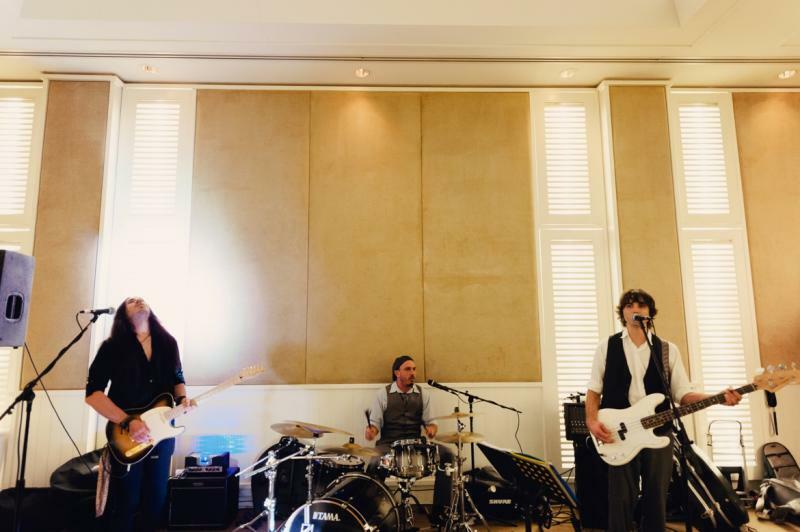 This band played at our wedding in sept 2013 and everyone was blown away at how great they were. There was always people on the dance floor, i found it really difficult when looking for a band who wasn't a cheesy wedding group. With aechive rye we were able to have lots of well known tunes that old and young guests could dance to. We also requested that the band play our wedding song for us, it was 'we' by the descendants and we knew it would sound so much better live and it did. The band had no trouble learning the song, it sounded amazing and was a real crowd pleaser. 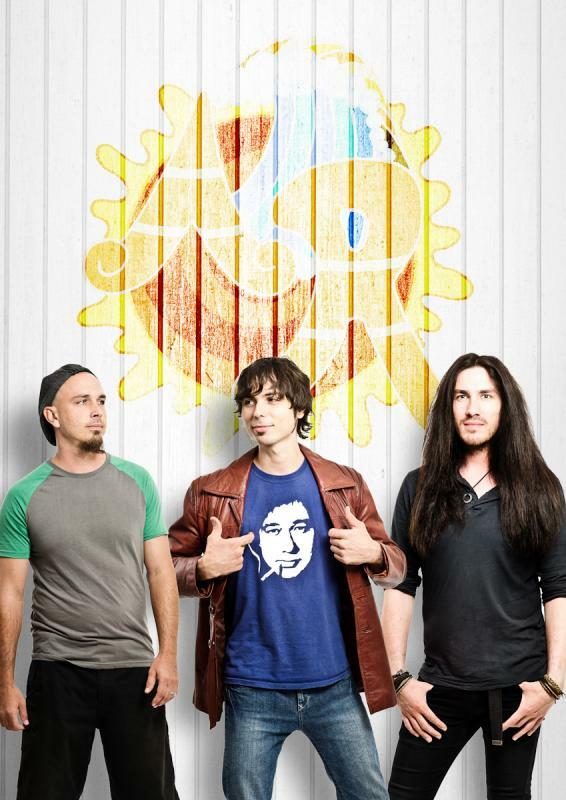 I highly recommend this band. 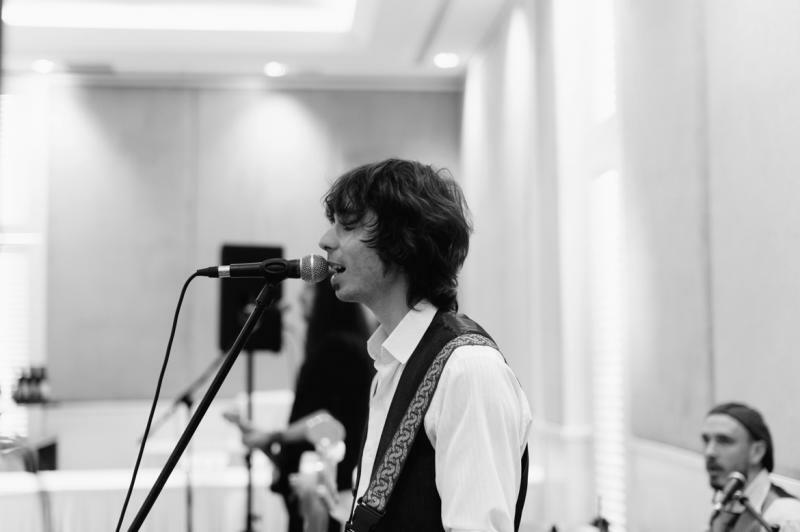 Simon Meola -(Acoustic guitar/Bass/Lead vocals/Harmonica) Simon has been a full time soloist/band member for over 7 years, and part time for 12 years. He has performed internationally in various places such as New York, Miami, Jamaica and Mexico. Jaime Bosomworth- (Drums/Keyboard/Congas/Vocals) Jaime has worked as a professional drummer and pianist for the past 5 years and has been playing in various bands for over 11 years. He too has performed internationally (China). He is also a session musician for various bands. Chris Beavis- (Lead guitar/Backing vocals) Chris moved to Australia from Norwich (U.K) in 2010. He was immediately recruited into Archie Rye for his break neck lead guitar skills. He has performed professionally for over 12 years in many bands. He is also an accomplished sound technician and has worked at the Glastonbury music festival.